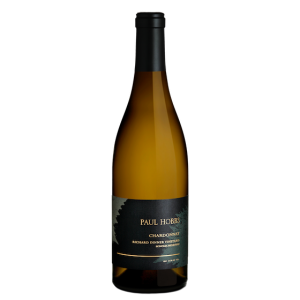 I am very excited to share the news of a significant addition to our portfolio: Rogers & Company now represent Paul Hobbs Winery and CrossBarn Winery in Ontario! Paul Hobbs is simply one of the hottest names in the world of fine wine. Not only does he make some of Napa Valley’s most highly acclaimed and collectable Cabernet Sauvignon, but his ability to recognize exceptional terroir has him making equally exciting Chardonnay and Pinot Noir from Sonoma County. Intensive, exacting vineyard practices combined with minimal intervention winemaking allow these wines to sing and soar. The wines are all fermented on indigenous yeasts and are bottled unfined and unfiltered. These are flavourful, complex wines: the Cabernets are powerful, the Chardonnays are elegant, the Pinot Noirs are captivating. Hobbs’s career launched as enologist for Robert Mondavi Winery, where he was personally invited to work on the inaugural team that created Opus One. From there, he became winemaker at Simi Winery and went on to consult for acclaimed producers such as Peter Michael, Fisher, Lewis, and Catena. 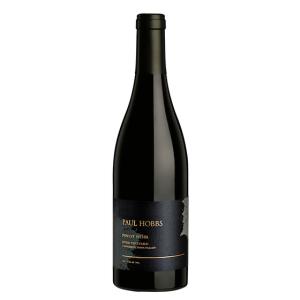 He founded Paul Hobbs Winery in 1991 and Viña Cobos, his Argentinian property, in 1999. 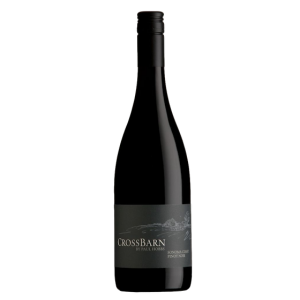 His second winery, CrossBarn, began as just one small lot of Cabernet Sauvignon from the 2000 vintage. Its popularity inspired the introduction of Chardonnay, Pinot Noir, and Sauvignon Blanc. With CrossBarn, Paul holds to his ideals, sourcing fruit grown in the healthiest vineyards and employing gentle winemaking techniques to produce wines of stunning quality and exceptional value. These wines will begin to arrive in October 2017. The prices listed here are best-estimates subject to currency fluctuation. No payment is necessary until we finalize the purchase. 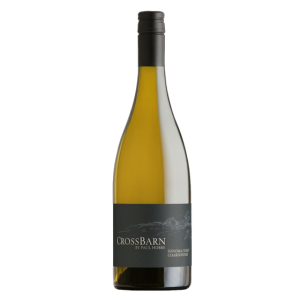 This Chardonnay is fresh and lively, with aromas of lemon curd, crisp apple, and white flowers. There is a warm hint of baking spice and minerality on the palate. The lengthy finish is crisp and clean, uniting vibrant fruit with bracing acidity. This is an exceptional Chardonnay for the money, fresh and textured. If you like rich and full bodied Cabernets, this is for you! In 2014 the blend is 92% Cabernet Sauvignon, 3% Cabernet Franc, 3% Merlot, and 2% Petit Verdot. The fruit was hand-harvested in numerous vineyards from St. Helena all the way down the valley to Coombsville. This is one of Napa Valley’s best vintages in recent years, producing age-worthy Cabernets that are drinking really well upon release. 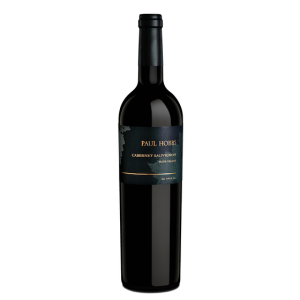 The wine is dark ruby, with aromas of cedar, dark chocolate, fig, and tobacco. Juicy, perfectly ripe plum and boysenberry hit the palate, accented by baking spices like clove and cardamom. It really stretches out through the finish, coating the palate with loads of fine tannin. This gorgeous Chardonnay was hand-harvested at night to retain acidity. The cold fruit was whole-cluster-pressed and fermented in barrels by native yeasts, then aged one year in oak (50% new) and four months in stainless steel. It went through full malolactic fermentation and was bottled unfined and unfiltered. This is a quintessential Russian River Valley Chardonnay. A pearlescent pale straw hue, the wine is loaded with aromas of yellow blossoms, citrus, and a note of chamomile tea. 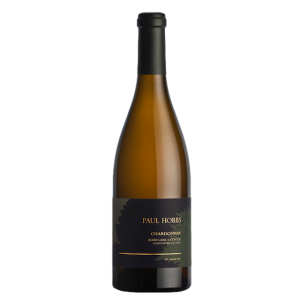 The richly-textured palate offers flavours of fresh white pear, white peach, and sweet brioche accented by minerality through a lingering, delicious finish. The Ellen Lane Estate vineyard is actually located in Green Valley, the coolest sub-appellation of the Russian River Valley. The Chardonnays grown here are intense and bracing. Barrel-fermented, complete malolactic fermentation, aged 15 months in French oak (58% new). Bottled unfined and unfiltered. 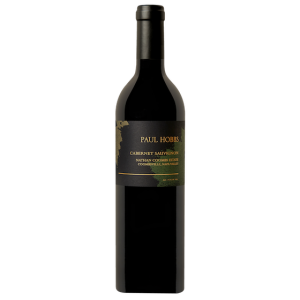 The Richard Dinner vineyard has been sourced by Paul Hobbs since the winery’s inaugural 1991 vintage. The Sonoma Mountain AVA, located near Glen Ellen, is best known for Cabernet and Zinfandel, but the numerous crags and folds of the terrain provide many different environments. The days are long and bright, moderately warm, and the soil is volcanic – rich with minerals. Regardless of varietal, wines grown here are intense and age-worthy. Again, this wine is barrel-fermented and went through full malolactic fermentation. It spent 15 months in barrel, 56% of which were new. The wine was bottled unfined and unfiltered. The fruit for this Pinot Noir was sourced from five vineyards: Katherine Lindsay Estate, Ulises Valdez, Fraenkle-Cheshier, Schell Ranch Estate, and Walker Station. It is classic Russian River Valley Pinot, rich and dark-fruited with shadings of white pepper and nutmeg. It is very fine grained with a velvety texture and a nice fresh lift. Larry Hyde’s fruit is among the most coveted in California. Cropped for Paul Hobbs at 2.4 tons/acre in 2014, there is not much to go around. Planting began in 1979, and today the vineyards cover 200 acres on impenetrable clay in Carneros’ cool rolling hills. Delivering great depth from a set of top rated-vineyards (Nathan Coombs Estate, State Lane, Beckstoffer Dr. Crane, Beckstoffer Las Piedras, Wombats, and Flat Rock), this deep crimson wine displays sophisticated aromas of red currant, boysenberry, cedar, and herbes de Provence. The dense, viscous palate fills the mouth with cassis, graphite, blueberries, and sage. The finish is pure and long, perfectly balanced between rich and elegant. 2013 is simply one of the greatest vintages in modern Napa Valley history. This wine was aged 20 months in French oak, 63% new. The final blend incorporates 5% Cabernet Franc, 1% Merlot, and 1% Petit Verdot. Napa pioneer Dr. George Belden Crane planted this vineyard in St. Helena in 1858. Beckstoffer Vineyards bought the site in 1997. The vineyard’s gravelly loam soils were replanted in 1998 to multiple clones of Cabernet Sauvignon, Petit Verdot, and Cabernet Franc. This wine is sourced from the ‘filet’ sections of two specific blocks of the vineyard. It is a sophisticated Cabernet Sauvignon known for its muscular structure and intensity. It spent 20 months in 100% new French oak barrels, and was bottled unfined and unfiltered. The Nathan Coombs Estate spans over 60 acres, and is owned and farmed by Paul Hobbs Winery. The Coombsville AVA (named for Nathan) is the coolest in Napa, so Bordeaux varietals planted here enjoy a very long growing season that delivers wines with intense black fruit and a flavour profile loaded with minerality. The final blend includes 2% Cabernet Franc. The wine spent 20 months in new French oak barrels of the highest quality before it was bottled unfined and unfiltered.